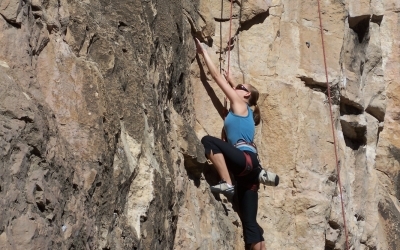 Rock climbing is a physically and mentally demanding sport, one that often tests a climber’s strength, endurance, agility and balance along with mental control. 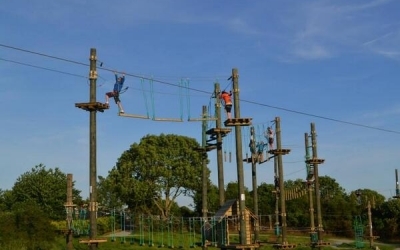 With varying degrees of difficulty, we can take groups of all abilities from absolute beginners right up to adrenaline junkies! 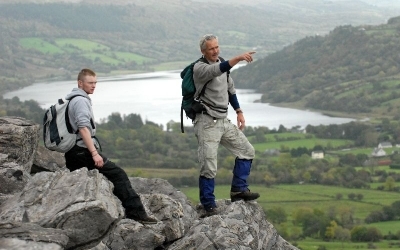 Carlingford offers you the opportunity to test your rockclimbing skills on a real rock face about 30ft high with with multiple climbs. We can tailor you package to suit your requirements, allowing for varying degrees of ability, age etc. Ask us for more information, we’re only too happy to help! 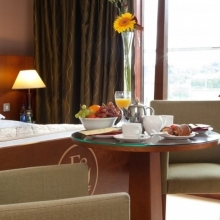 We are perfectly located at the foothills of the Cooley mountains – a perfect startpoint for your hill walking adventure. We are also a short drive from the beautiful Mournes. 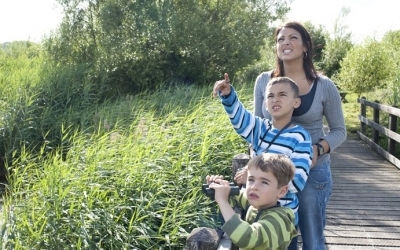 Birdwatching is educational, informative and fun for all the family! Ireland holds healthy populations of species which are in serious decline elsewhere in Europe so where better to watch birds than the beautiful Cooley region! The dramatic beauty of the Cooley Peninsula on the north-east coastline of Ireland has been an inspiration and a wonder to visitors for thousands of years. A horse riding trek is theperfect way to capture its beauty. 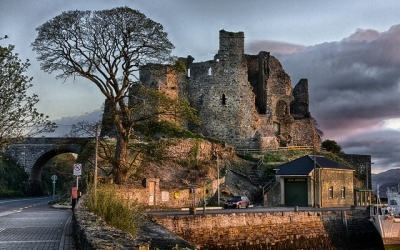 Cycling is a great way to see Carlingford. 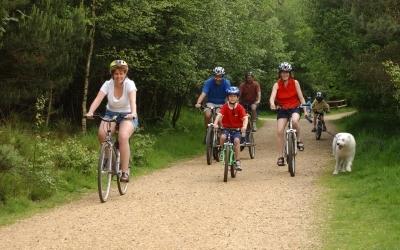 As us about our cycling offers! 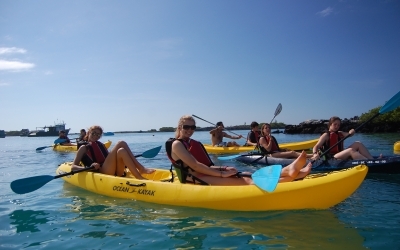 We can arrange Kayaking in the beautiful Carlingford Lough for all the family! 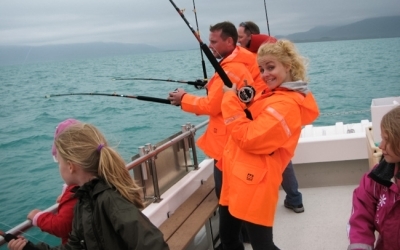 We have teamed up with local providers to offer competitive Sea Fishing packages. 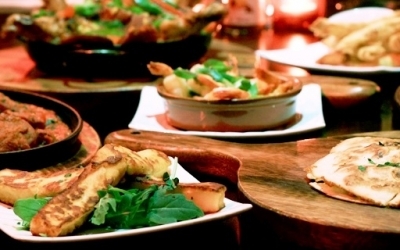 We are spoiled for choice when it comes to food here in Carlingford. 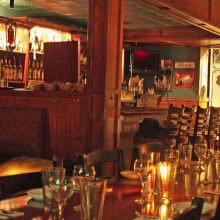 Tapas nights can be arranged for your group. Contact us for more information. 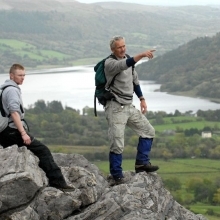 One of the more popular adventure persuits here with Carlingford Getaways. 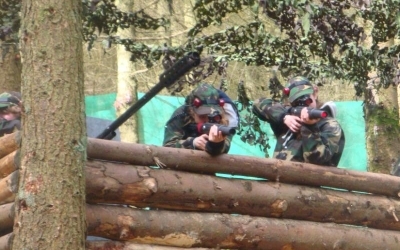 The activity which takes place in a purpose built Laser Combat arena will push your team to the limit…may the best team win!! Choose from a wide range of replica AK47’s, M24’s, M16’s and Uzi Sub Machine Guns. Two people at a time are strapped inside a 2.5m Diameter inflatable sphere. 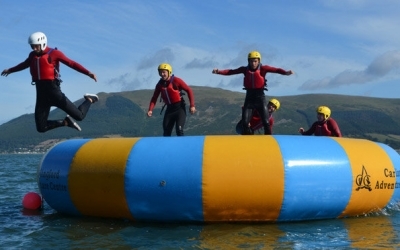 Hold on for the adrenaline rush before being launched head over heels down the run. The air filled space between the outer and inner ball acts as a shock absorber as you tumble down the slope. 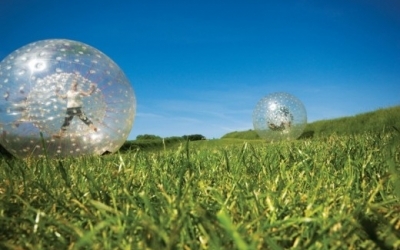 Zorbing is classed as one of the safest extreme sports! 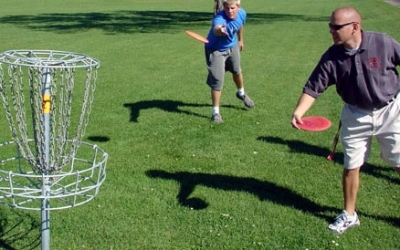 Frisbee Disc Golf is the new sport that is taking the world by storm! This 9 hole course will test your skills much more than throwing to your friends. With obstacles such as trees, ponds and corners to aim, doge and spin your way around, everyone has a chance of being the winner! 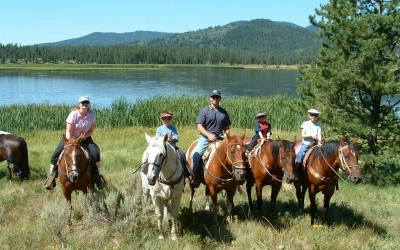 Perfect activity for families, couples and groups of all ages.